It has become quite obvious to my husband and me that our son could really use a booster seat so I've been keeping my eye open for deals. 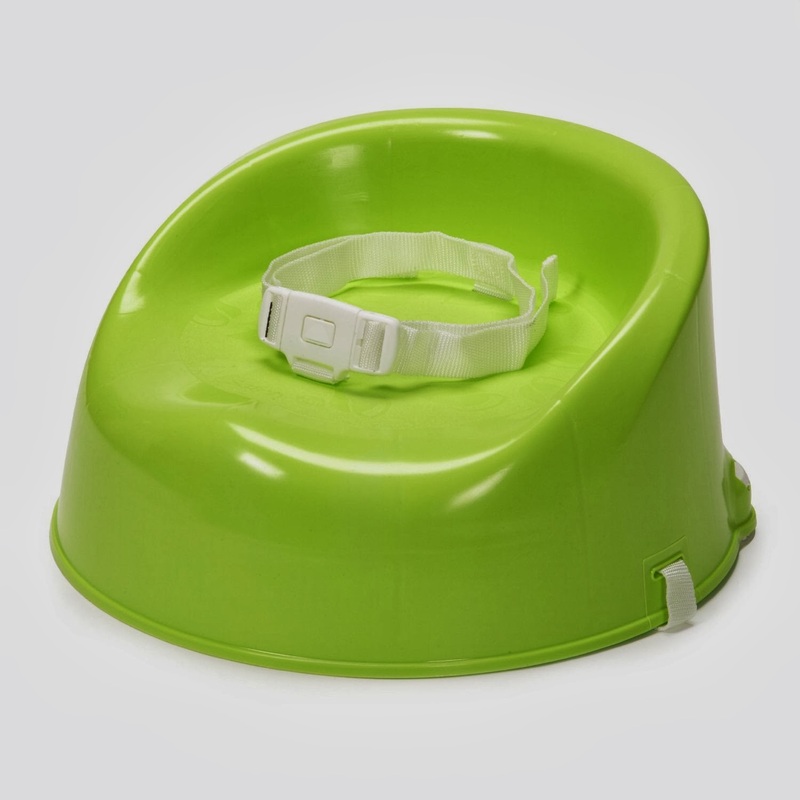 Luckily, I just found an INCREDIBLE deal on the Safety 1st Sit Booster Seat. Amazon has it for only $12 AND it's eligible for FREE S&H on orders over $35 or if you have an Amazon Prime membership. It has a near perfect 4.5 star rating from over 40 consumer reviews. We love our Fisher-Price Precious Planet Sky Blue High Chair, but a booster seat would be so much easier to use when we visit relatives. Not only that, but our son has REALLY been wanting to sit in our chairs at the dinner table (instead of his own high chair) so I think this should do the trick!